Tara has been with the practice since 2007. She is married to Brad and they have two children Colby and Kylie. 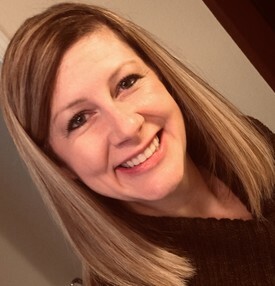 She graduated from Lowry High School in 1989 and attended Idaho State University, where she graduated with a Bachelor of Science in Dental Hygiene in 1993. 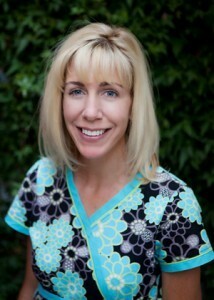 Tara is a caring, gentle dental hygienist, committed to helping patients achieve and maintain good oral health. 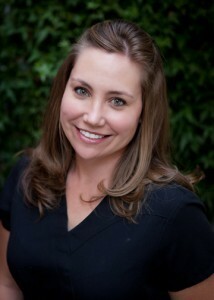 Beth has been with the practice since 2008. 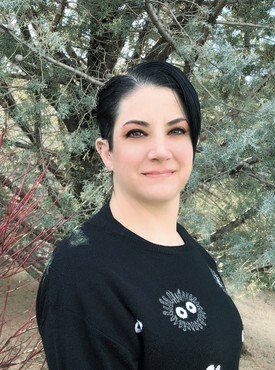 She graduated from Churchill County High School in 1996 and attended Truckee Meadows Community College, where she graduated with an Associates Degree in Dental Hygiene. She was born and raised in Fallon, Nv. 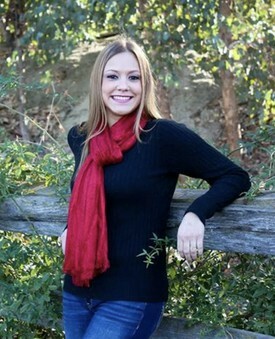 Being a Nevada native she enjoys the beauty the outdoors offers; hiking, biking, and golfing. Beth truly enjoys the career she has chosen and is committed to helping patients achieve and maintain their optimal dental health. Christina is originally from the Northern California area, and has lived in the Reno/Sparks area for the past 32 years. 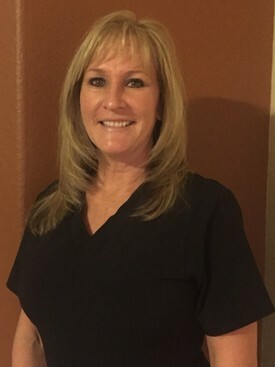 She has been in the dental field over 20 years, Graduated from TMCC dental assisting program. She started her career as a chairside dental assistant. Christina's caring attitude and interaction with our patients is exceptional. When she is not working, Christina enjoys spending time with her 2 children ( twins), family and friends. Dolores has over 30 years of Customer Service experience and is very passionate about helping others. She is a Native Nevadan and graduated from Bishop Manogue High School. She enjoys camping, hiking, hanging out with her husband, 3 kids and 2 grandkids. Jen was born and raised in Reno, Nevada. After studying dental assisting at TMCC, she became certified in 1994. Her ability to build relationships with patients combined with her years of experience is sure to make you comfortable. When not in the office, she enjoys spending time with her family, which includes her husband, kids, parents & pets. Born and raised in Fresno CA, she has been a resident of Northern Nevada for 3 years now. She has been working in the dental field for 5 years, and loves working chair side with patients. Her kindness makes people feel comfortable. When not assisting she enjoys spending time with her family and her dog Lola!